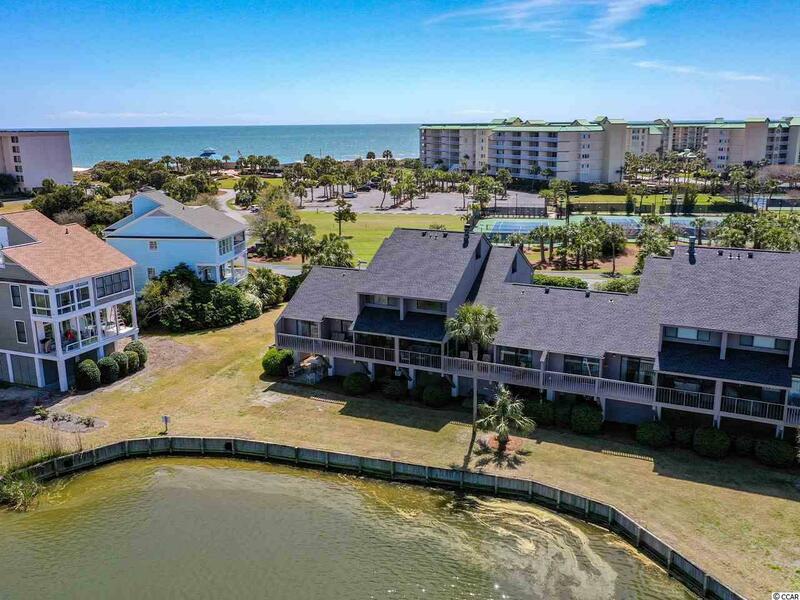 This lakeside villa at Osprey Watch exemplifies what beachside living should be all about. The large living room is fabulous with vaulted ceilings, a wood burning fireplace and calming views of the lake. Enjoy making meals in the updated kitchen with granite countertops, tile backsplash, lots of cabinets and counterspace. The master bedroom on the first level includes an en-suite bath, lake views and a porch. The second floor guest bedrooms both have water views and there is a full bathroom as well. You can relax on the screened porch or get a little sun on the deck, both overlooking the lake. 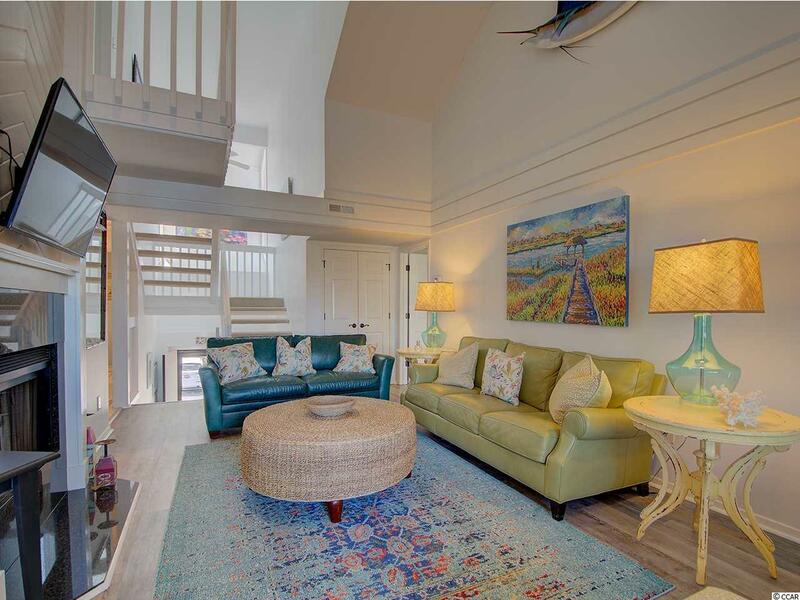 This property comes completely furnished, outfitted and ready to enjoy from day one. For your convenience there is covered parking spaces and a storage area large enough for a golf cart and all your beach toys. Litchfield by the Sea is a private seaside neighborhood with 24-hour security. Residents can enjoy the community pool, easy walk to the beach, tennis courts, oceanfront clubhouse/facilities and walking paths throughout. 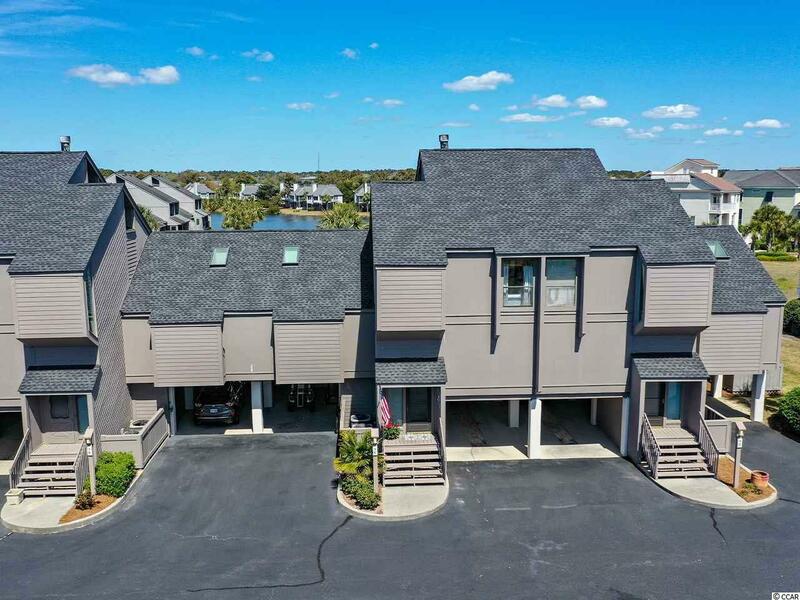 This community is close to award winning golf courses, kayaking, fishing, boating, walking and bicycling. Quaint local specialty shops, restaurants, grocery stores and medical services are nearby as well. 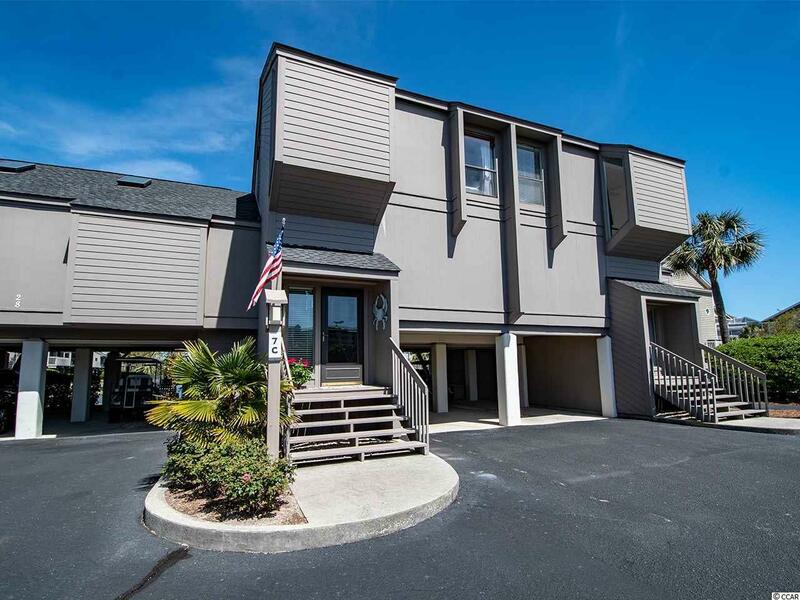 Conveniently located just 30 minutes south of the Myrtle Beach International airport and all the tourist attractions in the area, or enjoy a day trip to Charleston. This villa is ready for you to move in today!